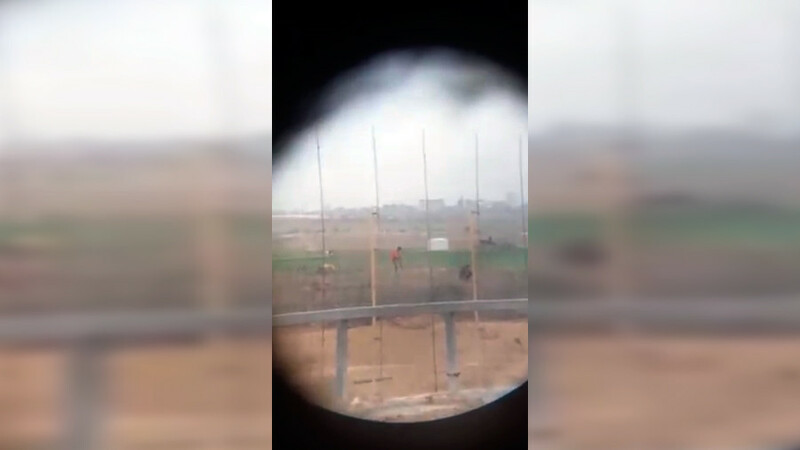 Footage has emerged which appears to show an Israeli sniper shooting a Palestinian to the sound of cheers. The Israel Defense Forces (IDF) says it will investigate the incident. In the video, a man is heard asking "Do you have another bullet in the barrel?" and "Is it on him?" Another voice then says "I can't see because of the wire" and "There's a little boy there." The sniper then shoots the Palestinian, who appears to have been entirely peaceful. The shot knocks him to the ground. Enthusiastic cheers can be heard in the background, along with a voice that says "Of course I filmed it." Someone also says "What a legendary video." 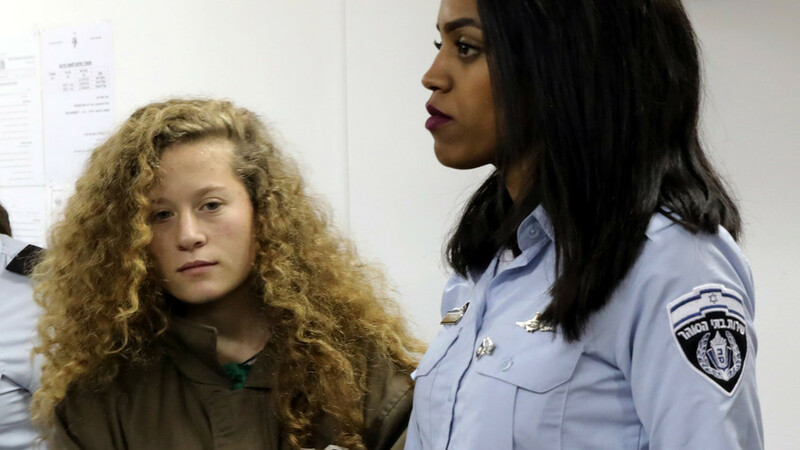 The footage has sparked outrage from both sides of the political spectrum in Israel, while the IDF has vowed to fully investigate the incident. "In regards to the video currently circulating, the event depicted apparently occurred a number of months ago. 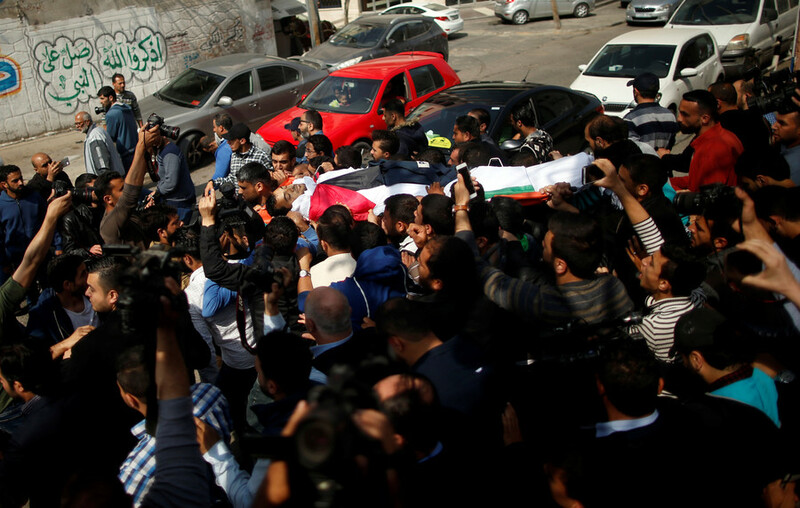 The incident is being reviewed and will be thoroughly investigated," the IDF told RT. Yehuda Glick, an MK with the Likud party, said the footage is "very hard to watch," adding that the atmosphere was "troubling and disappointing," Haaretz reported. However, Likud MK Oren Hazan, who has been suspended from the Knesset over sexual harassment and stalking incidents, had a different view. "What's all the fuss about? It was noted in advance: anyone who approaches the fence, armed or not, is gonna get hit. As it should be!" he tweeted. על מה המהומה? הרי ניתנה הודעה מראש: מי שיתקרב לגדר, חמוש או לא - יחטוף. וטוב שכך! אז תניחו לחיילים שמגינים על כולנו - אני אישית גאה בהם! מקווה שבאמצעות הסרטון המסר לצד השני יהיה ברור יותר. Hazan continued to state that he was proud of the soldiers defending Israel, and that he hopes the footage sends "a clearer message to the other side." 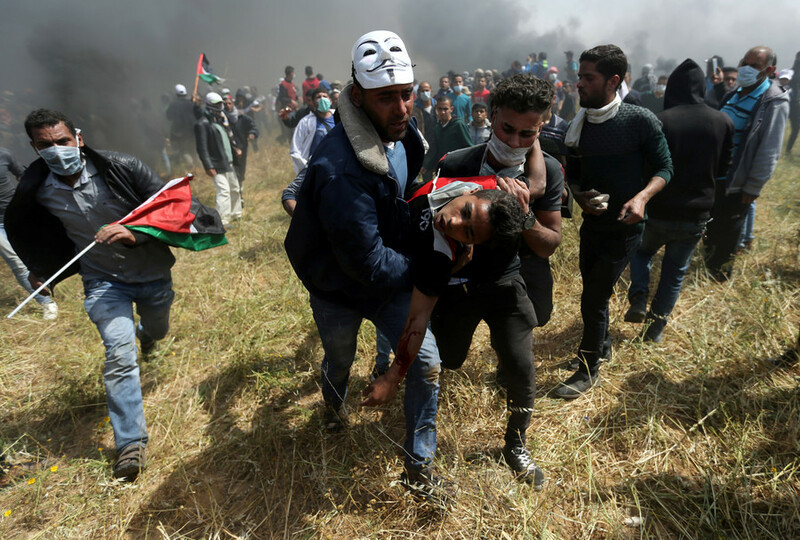 According to IDF protocol, any live fire directed at protests requires approval by the most senior leadership in the field. Meanwhile, a sniper is permitted to fire towards anyone who approaches the border fence with the intention of penetrating Israeli territory, with the permitted distance being 100 meters (328 feet). There is a separate fence in front of the border fence, and rules allow for shooting only in the lower body of anyone entering the territory between the two fences. 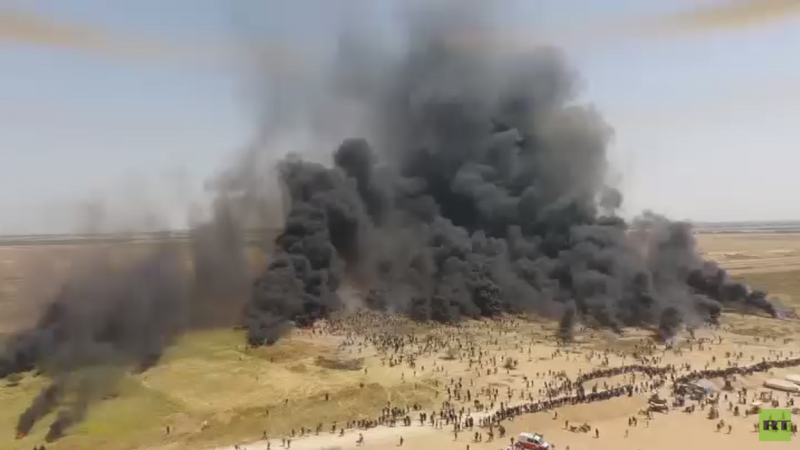 Protests as part of the 'Great Return March' have been taking place at the border since March 30. 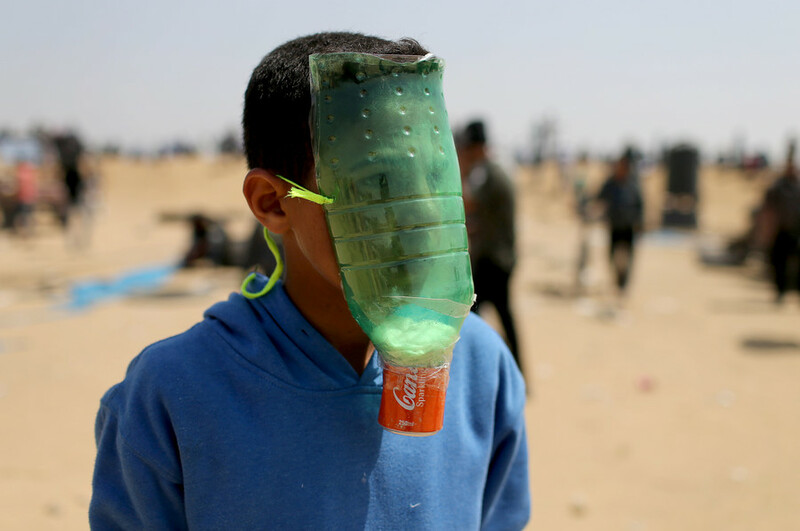 They are scheduled to continue until 'Nakba' on May 15, a day when Palestinians mark what they regard as a mass exodus from their land as a result of the establishment of the Jewish state.